Sizing for the Hunter socks. These boot socks are made from soft micro-fleece. 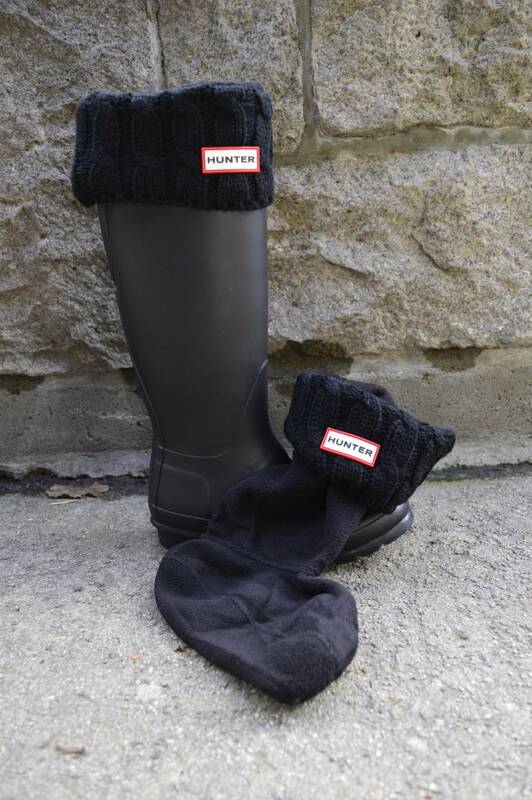 Designed to enhance fit, while giving added comfort and warmth, our socks can be worn folded over to personalize your Hunter Wellington boots.